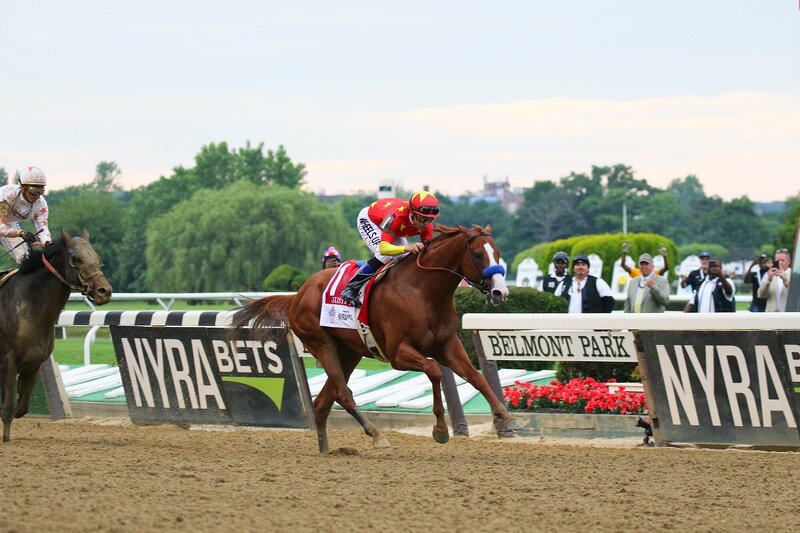 Triple Crown winner Justify became only the 13th horse in racing history to win the coveted trifecta of spring racing when the colt captured the Belmont Stakes, following successful runs at the Kentucky Derby and The Preakness. The question for horse racing fans everywhere? Where and when will Justify race next?